2010 Selected One of America's Top dentists by Consumer Affairs. 2013 Selected One of America's Top dentists by Consumer Affairs. 2017 Selected One of America's Top dentists by Consumer Affairs. Hands down best office I've been too. Everyone is friendly and great service. I'm definitely recommending JJ Family Dental to all my friends. Great Job guys, keep up the great work. Great staff and never an unpleasant visit. Their new hygienist, Chris, is thorough and easy on the mouth. Chris at the front desk is courteous and helpful. Dr. Hong herself takes the time to give a first-rate checkup. We now look forward to dental visits! Nice friendly staff and "honest" dentist! 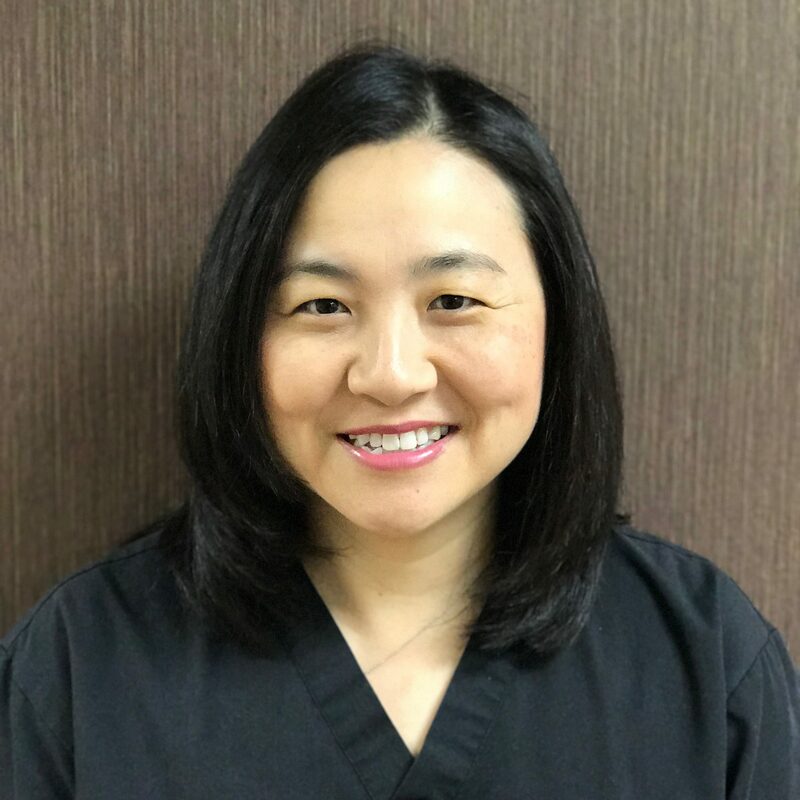 Dr. Hong is amazing and we just adore her!